Los Angeles Chargers head coach Anthony Lynn isn’t ruling out the possibility that Joey Bosa and Melvin Gordon could play in Week 9. The coach spoke with local media on Monday and dispelled the reports that Bosa was nowhere close to being ready to play. 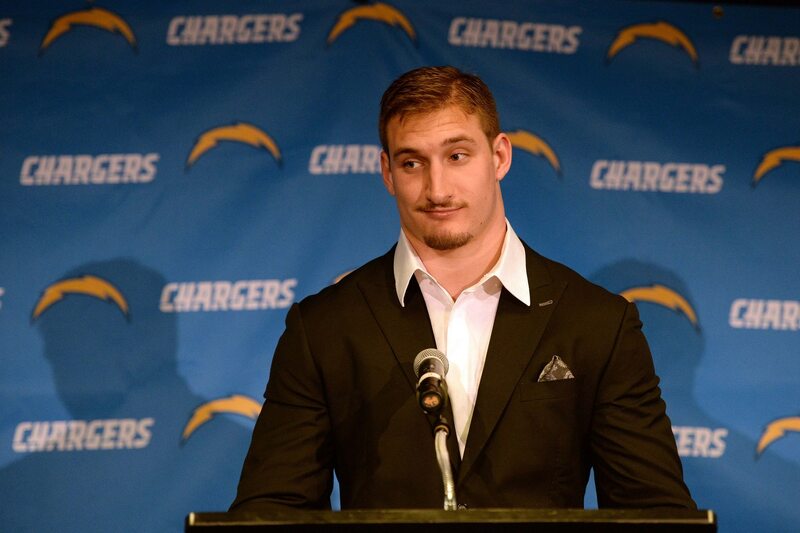 Bosa has yet to play a single snap for the Chargers this year as he rehabilitates a foot injury. It’s been reported that he still has yet to partake in any football-related activities, but that could be changing soon. Gordon missed the Chargers’ Week 7 game against the Tennessee Titans with a hamstring injury. Lynn expects his star running back to practice this week and that he might be healthy enough to play against Seattle on Sunday. Obviously, getting both of these stars back would be extremely beneficial to Los Angeles. The Chargers have gotten by without Bosa, but he’s a game-changing player when healthy. Gordon is a touchdown machine, and he gives Philip Rivers some much-needed balance on offense.